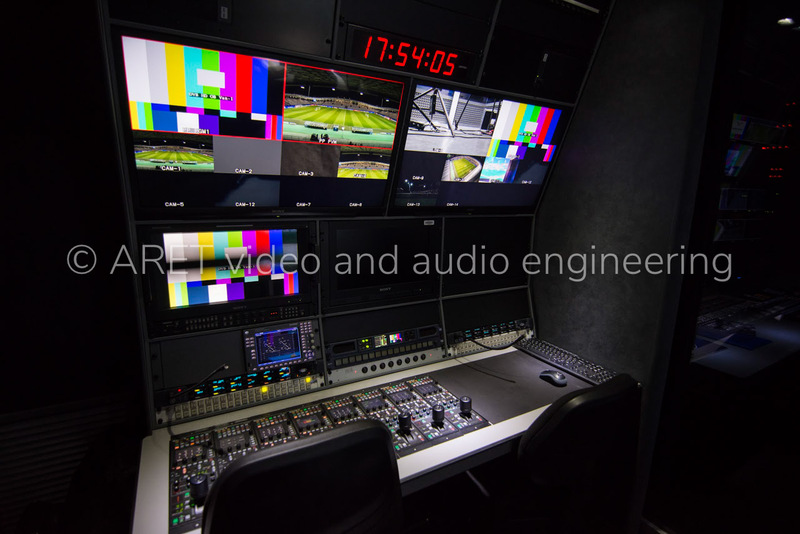 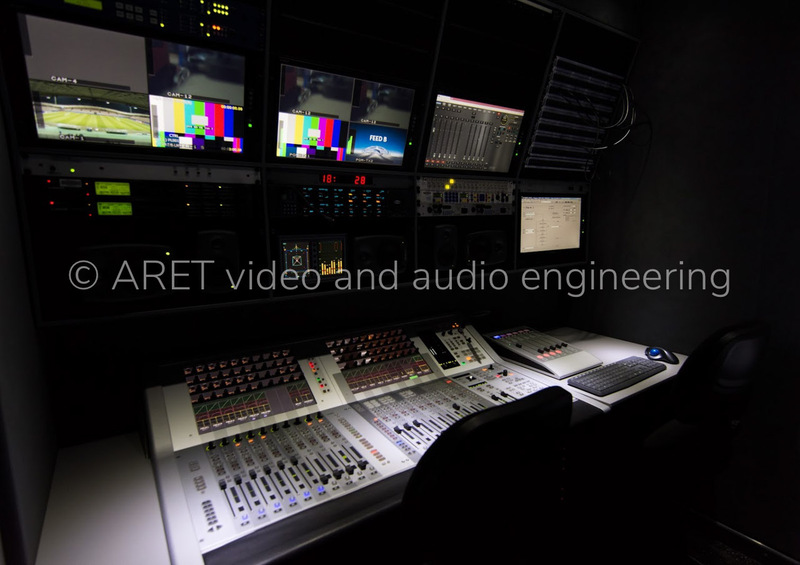 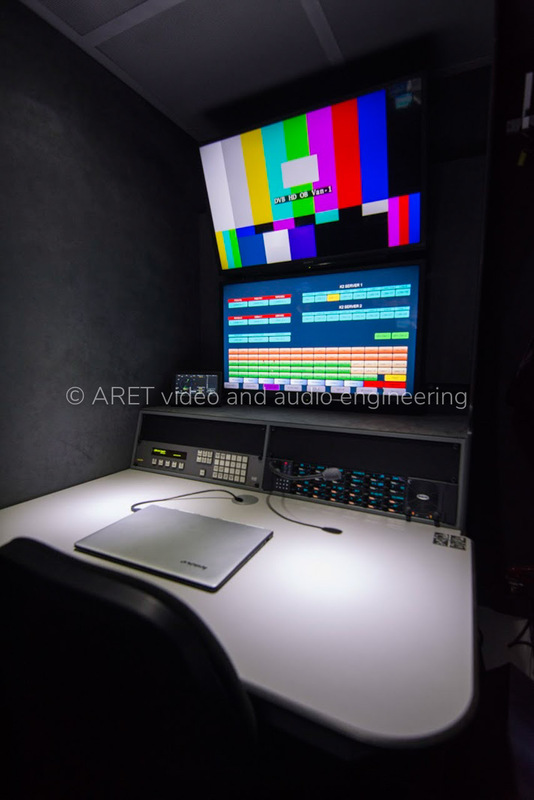 This 14 HD cameras OB Van features a wide lateral expansion: its optimal modular design is suitable for several different types of productions. 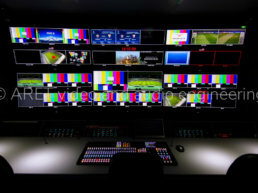 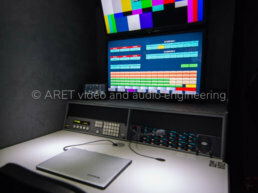 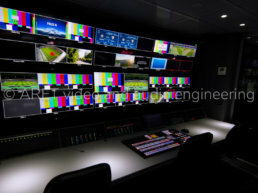 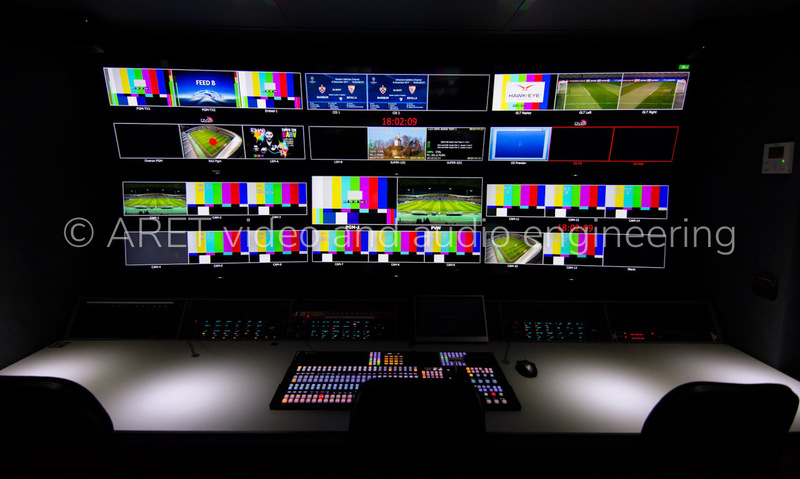 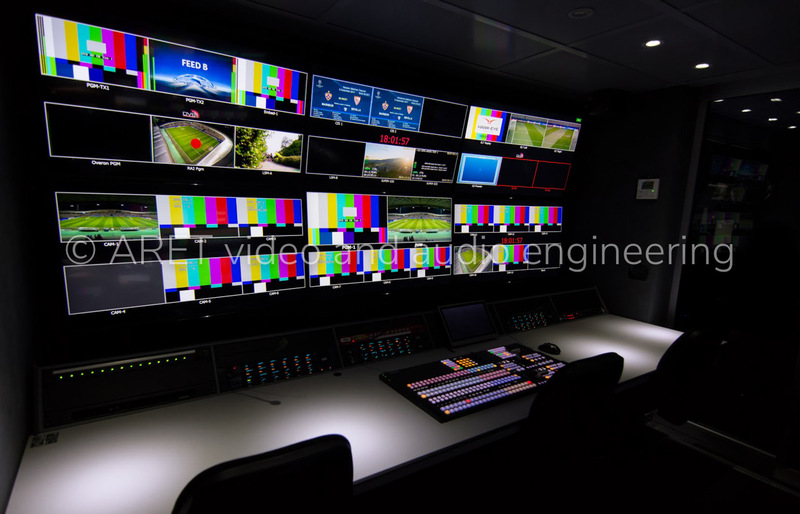 The truck was delivered to DVB Productions in Slovenia and is used for coverage of sports events, including the UEFA Champions League. 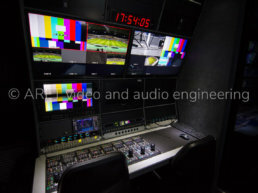 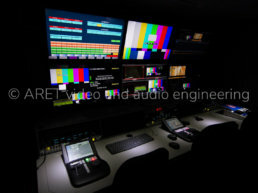 The OB Van is equipped with the most recognizable broadcast brands: SONY, GRASS VALLEY, EVERTZ, STUDER, etc. 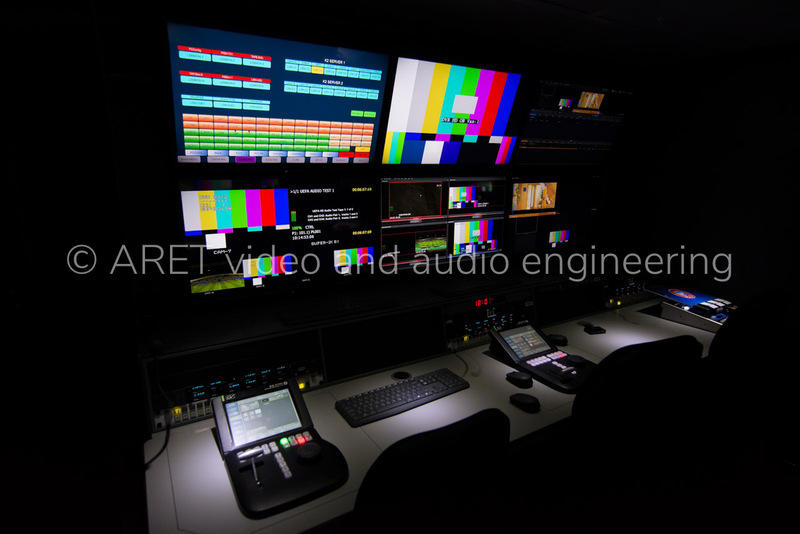 In addition, the equipment inside the rear racks is totally insulated from the internal areas of the truck.